GES Maritime was founded in 2009 as a shipping company in Luxembourg and authorized by Ministerial Decision for the general management of other independent shipping companies. 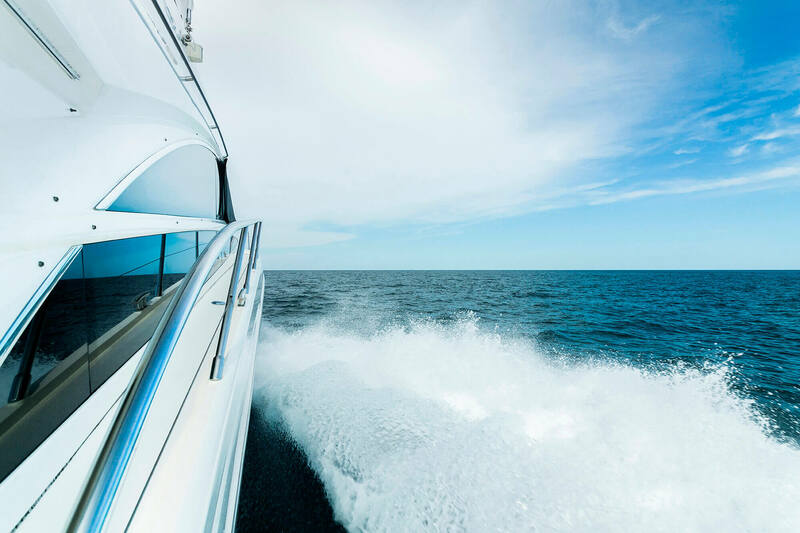 The professionalism is based on the long experience of its executives in the area of registration and management of mega yachts both commercial and private. Incorporation; handling of all administrative processes with the relevant maritime authorities, tax authorities and other public bodies; applying for European VAT number, registration of the yacht to the desired shipping register, crew management as per MLC 2006 compliance; Technical cooperation with classification societies and flag states, consulting regarding insurance of the yacht, the crew and the passengers on board; examination of the accounts and settlement of all payment transactions, balance sheet preparation and tax returns.